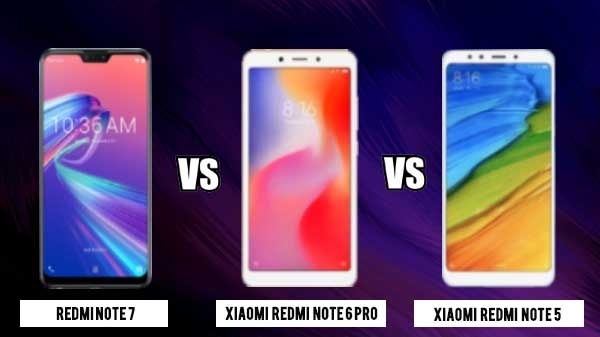 Redmi Note 7 vs Redmi Note 6 Pro vs Redmi Note 5: इन तीनों में सबसे बेहतर कौन...? 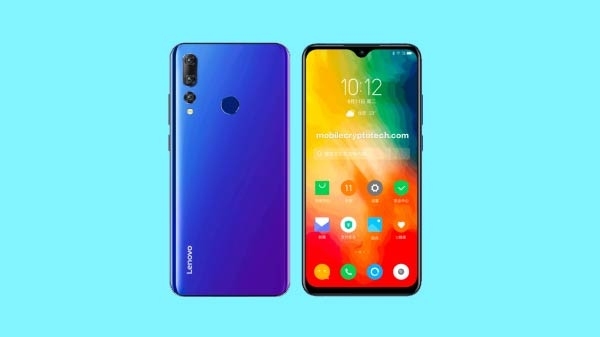 We will talk about these three special smartphones of Shaomi today in our article. 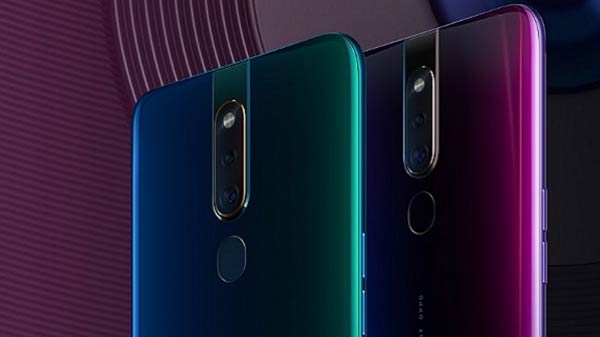 We will tell all the specifications of these three smartphones here, so that you can understand how different and better the Redmi note 7 coming from the Redmi Note 5 and Radmi Note 6, which will be launched last year. Let's start.